The link between nutrition, physical activity, and learning is well documented. Healthy eating and activity patterns are essential for students to achieve their full academic potential, full physical, and mental growth, and lifelong health and well being. Healthy eating and physical activity, essential for a healthy weight, are also linked to reduced risk for many chronic diseases. Schools have a responsibility to help students learn, establish, and maintain lifelong healthy eating and activity patterns. Well-planned and effectively implanted school nutrition and fitness programs have been shown to enhance students’ overall health, as well as their behavior and academic achievement in school. 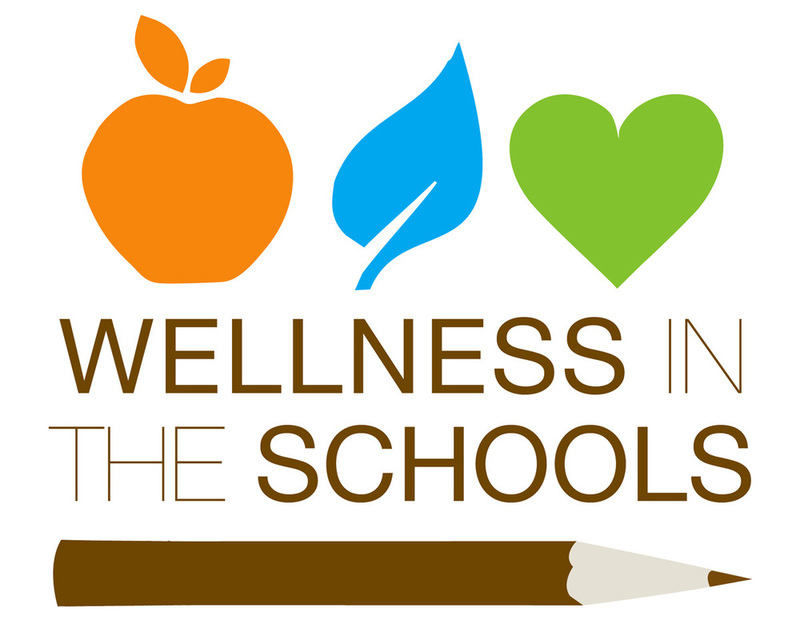 Staff wellness also is an integral part of a healthy school environment since school staff can be daily role models for healthy behaviors. © Bunker Hill District 2019.